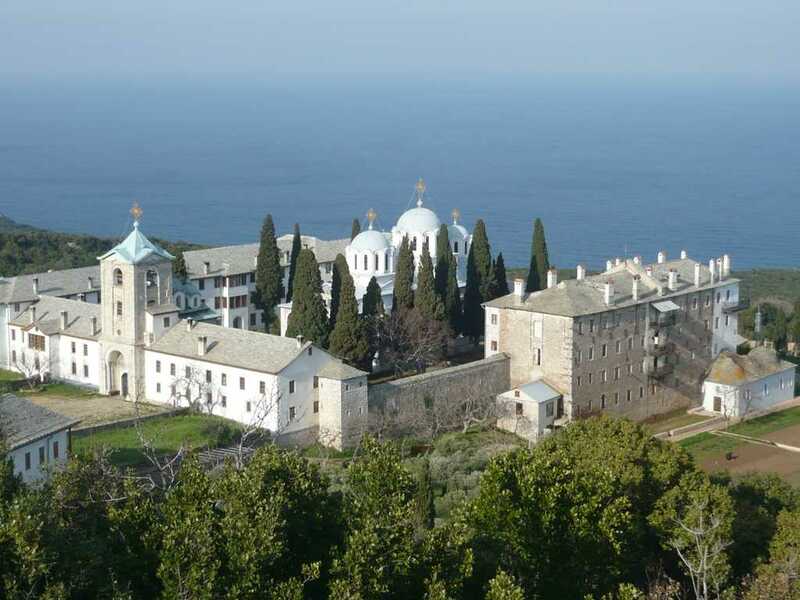 The Romanian Skete of St John the Forerunner (Prodromos) of Mount Athos has issued a communique in which it denied the cessation of commemoration of the Ecumenical Patriarch at the divine services, as states false information disseminated by the media. 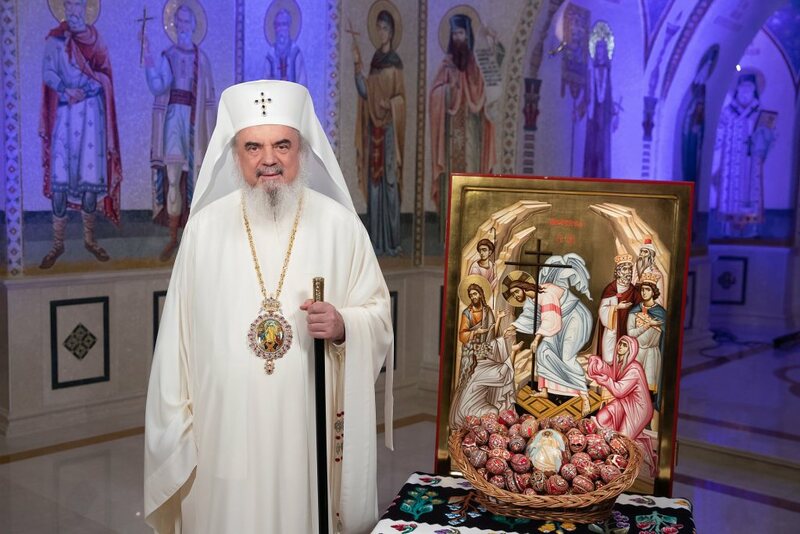 The name of the hierarch under whose canonical jurisdiction lies our Skete – as well as the entire Holy Mount Athos – that is of His Holiness Ecumenical Patriarch Bartholomew is commemorated at all divine services officiated in the Skete. The commemoration of the name of Ecumenical Patriarch Bartholomew has never been interrupted in the Skete. 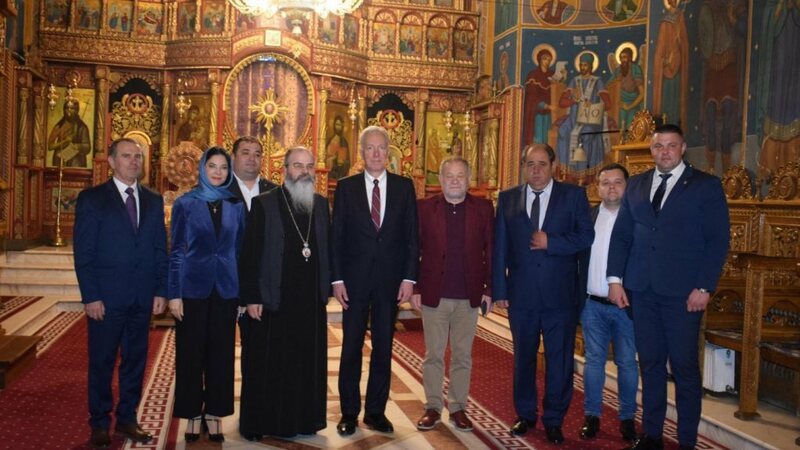 The monastic community has never raised the question of interrupting the commemoration of Ecumenical Patriarch Bartholomew, so there has never been a vote of fifty monastics of the community to approve the interruption of the commemoration of his name. The commemoration of the name of Ecumenical Patriarch Bartholomew was not imposed by the will of any authority outside the Skete, but rather from the very desire of the monastic community to remain in communion with the hierarch under whose protection it lies, and with the entire Orthodox Church. 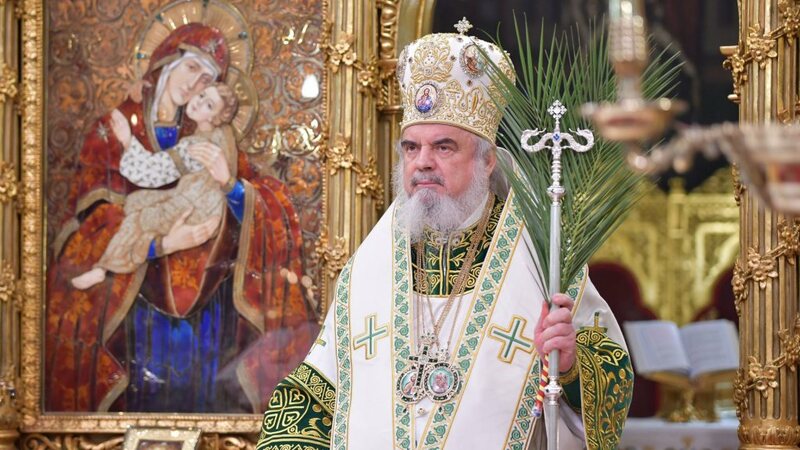 The Romanian Skete Prodromos has never sent and does not send representatives to public meetings organised without the blessing of the local hierarch and in which people are urged to break away from the Church. Those who in such circumstances present themselves as Athonite Fathers or monastics of Prodromos and use the images, the logos and the icons of the Prodromos Skete, or even make statements in the name of the Skete, as though they were representatives of Prodromos Skete, do not have our blessing, nor are they in agreement with our monastic community. We are deeply concerned that the name of the Romanian Skete Prodromos is used to create disunion in the Church, using impolite methods to manipulate believers by disseminating false information referring to some events occurred in the Skete, with the obvious purpose of creating a deceptive impression about the real situation and in complete contradiction with the evangelical spirit both through the language used and through the contents of the published material. 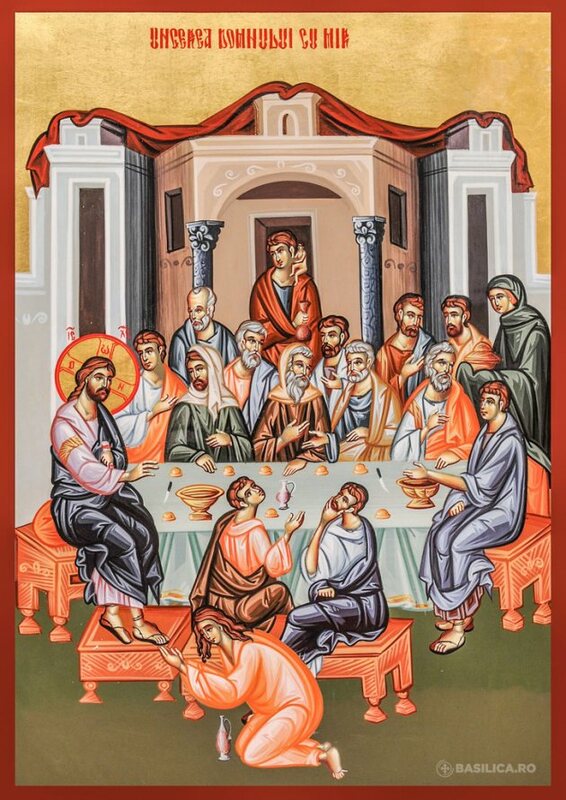 Moreover, through methods foreign to Christian living and following insistent misinformation about the recent church events, some statements were taken by force from Elder Julian of Prodromos through which the believers are urged to interrupt the commemoration of the hierarchs of the Church, statements that are in full contradiction with the practice and the life-long teachings of Elder Julian. The purported information that five monks who separated themselves from the monastic body of the Skete through their non-participation in the liturgical life have been sequestered, placed under canon, persecuted or subjected to various pressures is untrue. On the contrary, with paternal love, with much patience and indulgence, our brothers have been directed on the path to salvation according to the teachings of the Holy Fathers, in accordance with the sacred canons of the Orthodox Church and with the rules of monastic life, thus the economy applied in their case has far exceeded the boundaries set by the rules. However, the monks concerned continue to live a self-governing life – they exit the Holy Mountain and return to the Skete without any blessing, they do not participate in the divine services of the Skete, nor in other community activities – and denigrate those who do not share their point of view. For the future, in order to be protected against possible bewilderment and confusion that might be generated by some communiques on current church themes related to the Romanian Skete Prodromos, we ask the true-believing Christians to regard as true only the official documents bearing the seal of the Skete, the abbot’s signature and a registration number.